On World Environment Day in 2005 Jessica Prentice, Dede Sampson, Lia Mckinney, and Sage Van Wing set off on a one month challenge to eat foods grown within their "foodshed." They termed themselves 'locavore' and in so doing coined a word that would go on to be listed as the word of the year by the Oxford Dictionary, 2007. That's how the term came into popularity, but what is a locavore? Simply put, a locavore is a person who will only eat or buy foods that are produced within 100 miles of their home. There are varying degrees of locavorism. Some locavores are die hard, 100 percent true to the cause, and will never eat anything grown outside of their 100 mile radius. Others might enjoy foods that are not available in their region and bend the rules from time to time. Lastly, there are those who eat locally as much as they are able. They put some effort into it, but they aren't going to ban foods grown outside of their region. If you want to eat locally, eat healthier foods, and help your local economy at the same time, here are five options to get your locavore groove on. 1) Seasonal farmers markets: Even if you are from a small community, chances are you have a seasonal farmer's market. 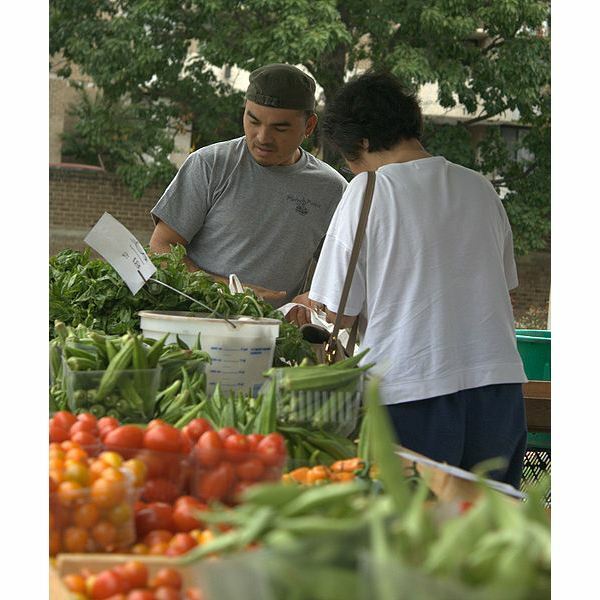 You can expect to find the foods that are growing in your region at the time of the farmer's market. Some markets may only sell local or organic food, while others allow trucked-in food, which may be contaminated with pesticides. Talk to the individual vendors to learn more about their products and their farming methods. 2) Local Community Supported Agriculture Groups: Research your area to see if they offer community supported agriculture co-ops (CSAs). By joining a CSA, you can have access to in-season fruits, vegetables, and (sometimes) eggs by paying a monthly fee. Some CSAs deliver, while others allow co-op members to pick up their box of goodies at a designated location once a week. 3) Local chefs: There are many local chefs who understand the benefits of serving locally grown food that is in season. These chefs understand that local food tastes better, and it is a sustainable option. Ask around your local farmer's market or CSA for recommendations on restaurants that serve local food. 4) Your own victory or community garden: You can turn your unused yard into a mini homestead, and produce much of your own food needs on as little as 1/4 acre. Community gardens allow individuals gardening space in a community setting, often at a church or unused plot of land somewhere in the city. Though you might have to get on a waiting list, once you're a part of the garden, you can tend to your space as if it were your own. 5) Local food co-ops: This might be a little tricky. Local food co-ops buy fresh foods in bulk, but not always from producers within a hundred miles of their home stores. It takes a little questioning to find out. Ask the manager where the food comes from, and what items in the store are provided by local farmers. 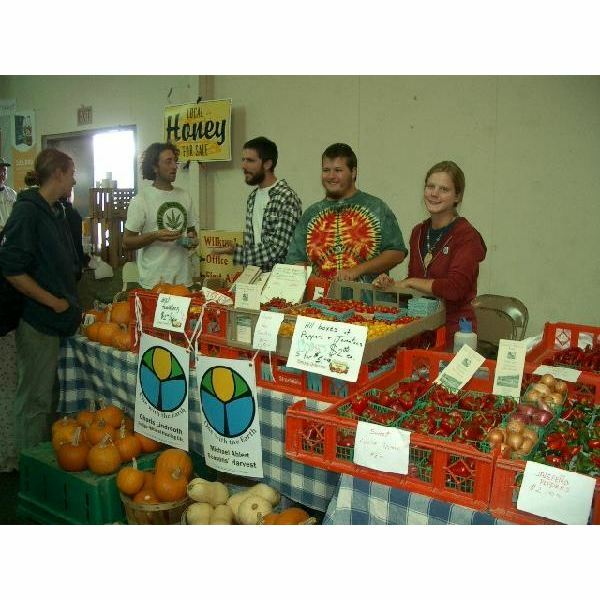 Co-ops, like farmer's markets, often act as a hub of sustainable-minded activity. Keep your eye out for a bulletin board or newsletter that lists upcoming eco-friendly events.